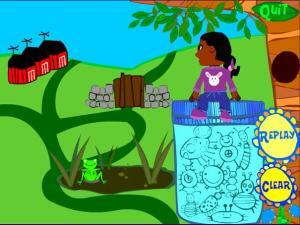 Can you help Tina find all the bugs for her school project? Listen to her directions and click on the landmarks to show which way to go first along the path. Make sure you search in order to find the bug's hiding place. Polly is a parrot who says words. 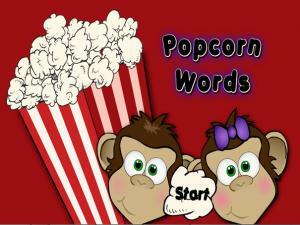 Listen to the words Polly says and then choose the word from a list of four. 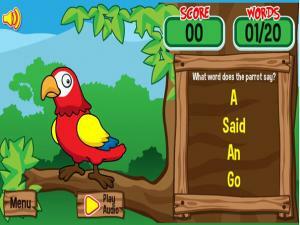 If you do well, Polly’s parrot friends will notice and join Polly in speaking words to you. 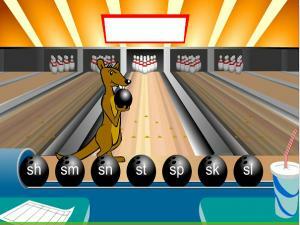 See if you can correctly identify 20 sight words. 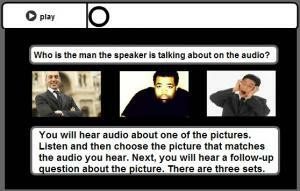 This is a fun game to test your listening skills. 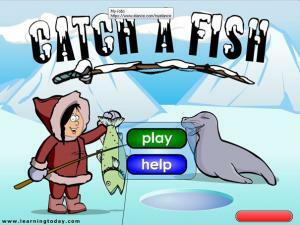 Listen to the word Kylie the Seal says, then catch as many fish as you can with the same word in the time given. 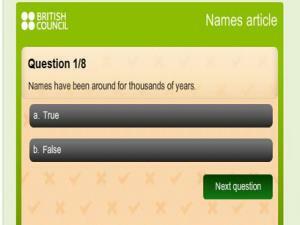 Win points for correct answers, but lose points for any wrong ones. 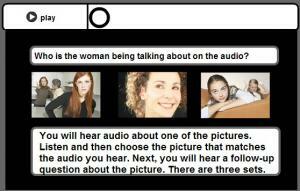 This game tests your listening and reading skills. 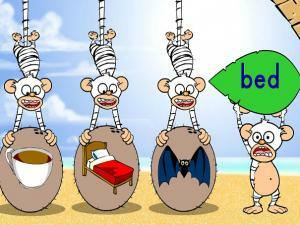 Listen to the orders from the monkeys and click on the right box to serve them. Get 15 right and move up the next level. Can you become Manager? Learn vocabulary as you listen to this conversation between a father and daughter. Follow along with the transcript, and take the quiz at the end. Learn how to describe textures by listening to Tommy and Louisa; Louisa tripped and fell into a greasy substance. Yuck! Listen to the slow and fast dialogue of the podcast while following along with the transcript. This podcast includes explanations of highlighted words to help you expand your vocabulary, especially regarding slang terms or everyday phrases. A young boy is lost at a department store; the manager announces his description over the PA system to help find him. This site includes audio, a transcript and exercises to practice listening with slang/vocabulary notes in the transcript. To see the full transcript and vocabulary notes, click "Quick Script" at the top of the page. This is a very typical recorded message you might hear when you call a store in the U.S. Specifically, it is about eyeglasses. To see the full transcript and vocabulary notes, click "Quick Script" at the top of the page. Learn how to formally introduce a speaker at a ceremony or conference. Listen to the slow and fast dialogue of the podcast while following along with the transcript. This podcast includes explanations of highlighted words to help you expand your vocabulary, especially regarding uncommon terms or everyday phrases. This is a listening vocabulary exercise. Turn on your speakers or put on your headphones.Click the top row of speakers and match them with the bottom row. Wait till you hear the audio before you click next match. Rebecca and Hugh hear a fire alarm and the firefighters arrive to investigate. Listen to the slow and fast dialogue of the podcast while following along with the transcript. This podcast includes explanations of highlighted words to help you expand your vocabulary, especially regarding slang terms or everyday phrases. Pernais from Jamaica and Doron from England talk about life as an Ex-Pat, people who live away from their country. Includes audio file of native English conversation (Jamaica / U.K.) with transcript of all audio and vocabulary notes. 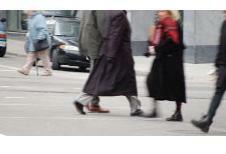 Some words in the transcript are "clickable" and take you directly to the notes. Great for expanding your vocabulary and enhancing pronunciation! What's your feeling today? The women here have different feeling today. Can you help to match them up? How do you feel today? Can you guess what's the feeling of those men in the audio? Listen and then choose the picture that matches the audio you hear. Next, you will hear a follow-up question about the picture. There are three sets. 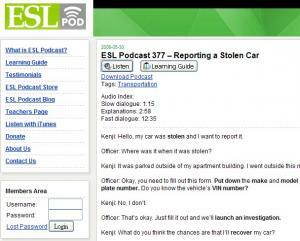 Kenji's car was stolen and he's reporting it to the police. Listen to the slow and fast dialogue of the podcast while following along with the transcript. This podcast includes explanations of highlighted words to help you expand your vocabulary, especially regarding slang terms or everyday phrases. Herman did a really great job on his presentation and earns praise from the event organizer. How nice! Listen to the slow and fast dialogue of the podcast while following along with the transcript. This podcast includes explanations of highlighted words to help you expand your vocabulary, especially regarding slang terms or everyday phrases. 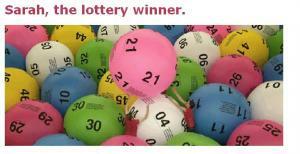 In this exercise you will listen to Sarah, a young woman who won the Lottery. By winning the lottery she became rich overnight! 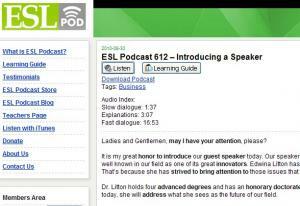 Listen to her story and answer the questions to test your comprehension of spoken English. If you need to see the script, it is available. 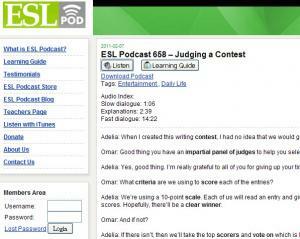 Adelia held a contest but received unexpected a lot of entries. Luckily, she got some friends to help her out. Let's listen their discussion and see how they plan to judge this contest. This podcast includes downloadable audio file with slow dialogue, explanations and fast dialogue. Dialogue is short and focuses on slang terms for everyday life. This is a radio commercial advertising for a law firm. These types of commercials are so common on North American radio and TV - give it a listen! 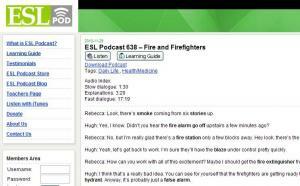 This site includes audio, a transcript and exercises to practice listening with slang/vocabulary notes in the transcript. To see the full transcript and vocabulary notes, click "Quick Script" at the top of the page. Rebecca talks about what things she wishes she could do, but can't. 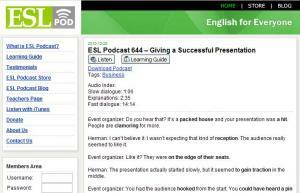 Includes audio file of native English conversation with transcript of all audio and vocabulary notes. Some words in the transcript are "clickable" and take you directly to the notes. Great for expanding your vocabulary and enhancing pronunciation! 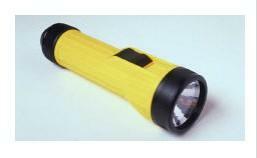 Are you prepared in case of an emergency? Listen to two people talk about what kinds of things you would need in an emergency situation such as an earthquake or a hurricane. 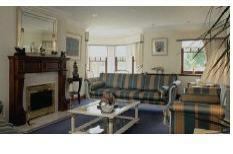 Listen to the conversation and then check your comprehension with the quiz. 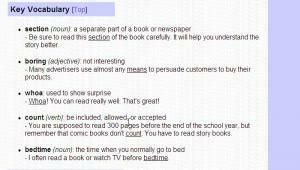 Do the vocabulary activities for more practice. Issac has worked hard on a project behind the scenes. Though not many people aware it, Fumi knows it clearly. Listen and find how she plans to praise him. 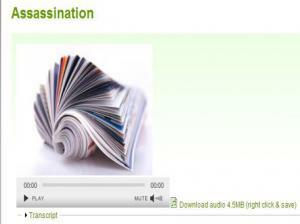 This audio includes downloadable file with slow dialogue, explanations and fast dialogue. Dialogue is short and focuses on slang terms. This is a text and audio conversation about being able to speak another language and phrases that we use to describe how much language ability we have. After you listen to the conversation, listen to the analysis and explanation of each phrase used. Greg asks Todd why elllo has so few controversial topics. Includes audio file of native English conversation with transcript of all audio and vocabulary notes. Some words in the transcript are "clickable" and take you directly to the notes. Great for expanding your vocabulary and enhancing pronunciation! 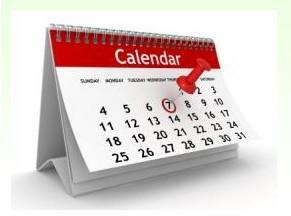 Audio file about the history of calendars includes a vocabulary preparation, transcript and a comprehension task. All items, including the audio file, are downloadable. Are you convinced that your government is in contact with UFOs? Do you get the feeling that we are being watched? Then you are probably a believer in conspiracy theories. 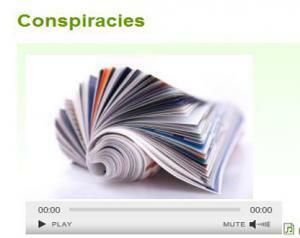 This audio about conspiracies includes a transcript and a comprehension task. All items, including the audio file, are downloadable. Humans have been using names since prehistoric times but although all cultures use names, the ways that we have of naming our children differ from place to place. Learn vocabulary related to names in society after listening to the audio and following the transcript. There is a comprehension task for you to practice, too. The Nobels are the originals, of course. Not all awards are as noble as the Nobels. 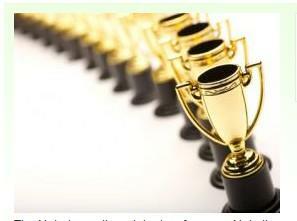 There are now hundreds of awards and awards ceremonies for all kinds of things. Listen and learn more about it. This audio includes transcript and comprehension questions. It also includes a list of new vocabulary to complement the text. This is a commercial for a home security system to protect against burglars and thieves. 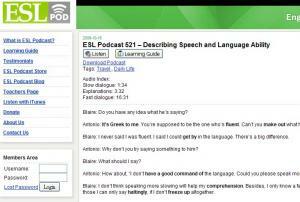 This site includes audio, a transcript and exercises to practice listening with slang/vocabulary notes in the transcript. To see the full transcript and vocabulary notes, click "Quick Script" at the top of the page. Tammy wants to discuss with Paul about his religion. However, Jim thinks she is not respecting about other people's belief. Listen and you can also learn many vocabulary words about religion. 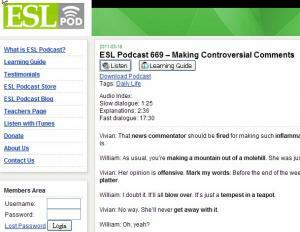 Vivian feels angry when she has heard an inflammatory comment from a new commentator, but William thinks it is not that serious. 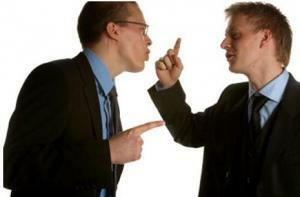 Listen their discussion and also learn the vocabulary words about argument. 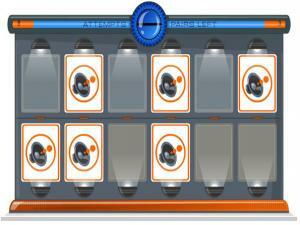 The audio includes downloadable file with slow dialogue, explanations and fast dialogue. U.S. English video about the 2008 presidential election includes transcript, a list of related vocabulary and a comprehension test. 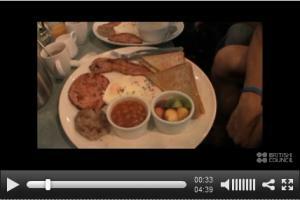 The vocabuary, transcript and test can be downloaded, the video is only available on the website. 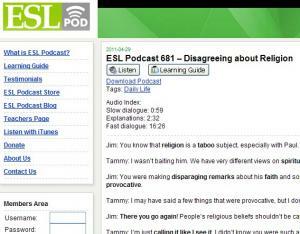 Learn how to talk about beliefs and religion in English. In this advanced English lesson you will hear two people discussing their religions and some other world religions they have encountered. 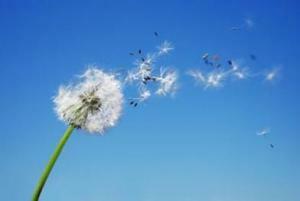 You will learn some useful vocabulary for describing religious practice and faith. 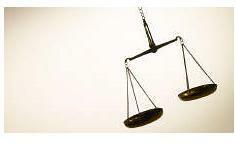 Learn how to talk about legal matters and court cases in English. In this advanced English lesson you will see a new client talking to her lawyer. She is describing an accident and her lawyer is explaining legal procedure. 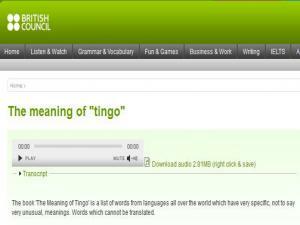 The book The Meaning of Tingo is a list of words from languages all over the world which have very specific, not to say very unusual, meanings. Words which cannot be translated. 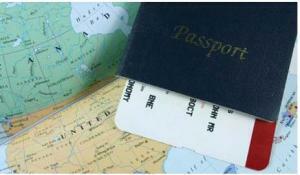 Learn vocabulary related to language after listening to the audio and following the transcript. There is a comprehension task for you to practice, too. Assassination often happens in the history. This audio discusses some aspects of it. This material includes transcript and comprehension questions. It also includes a list of new vocabulary to complement the text.